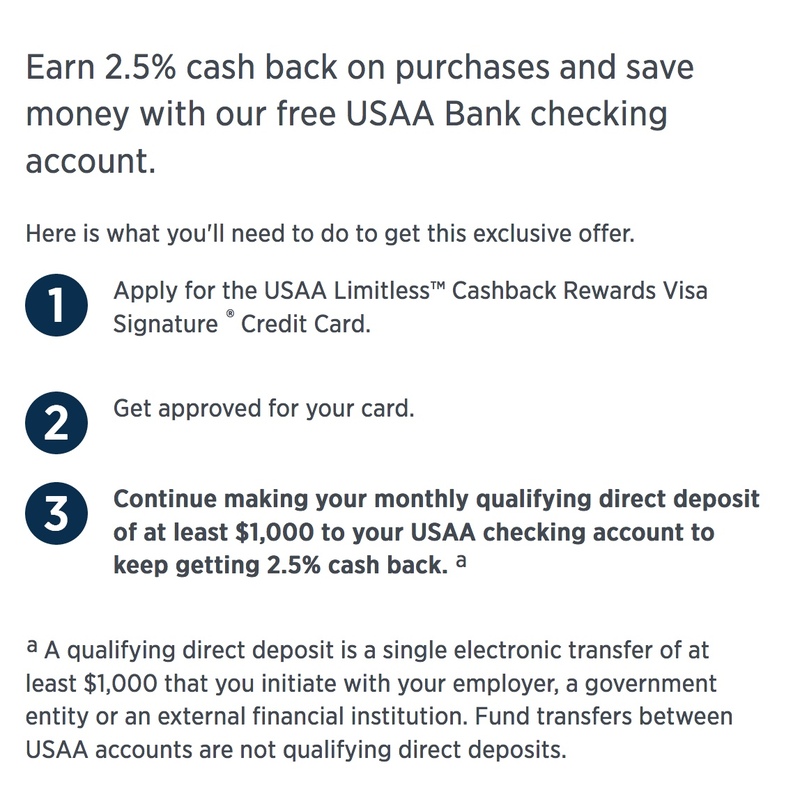 Illinois added to USAA Limitless™ Cashback Rewards Visa Signature® Card Pilot! Thank you Nathan in Okinawa in helping me getting me approved for my new USAA Limitless™ Cashback Rewards Visa Signature®! As you know this new 2.5% cashback card will over take my plated, Spinner Rimmed, Bling Bling, Flossy Gaudy, 24kt gold Barclay Gold Luxury Card which has forsaken us by discontinuation of the the annual $995 annual fee waiver for new members. I applied while flying transcontinental from SFO to DCA using the United WiFi. Some exciting things happening for those below me in flyover country. 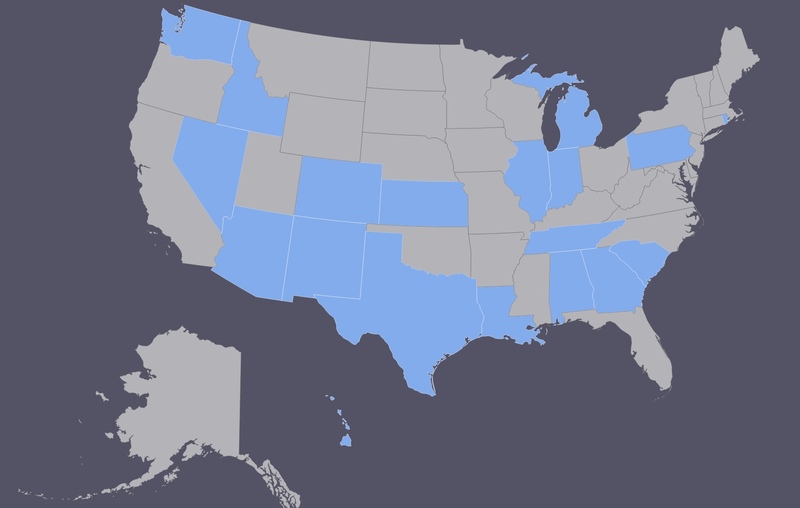 For the those that are holding out, it looks like a bunch of states have been added to the list: AL, AZ, CO, GA, HI, ID, IL, IN, KS, LA, MI, NM, NV, NY, PA, RI, SC, TN, TX and WA. Notice how any of the states that service members gravitate to like DC, MD CA, and FL have been added, good news is that they use your home of record as the resident state. I have a friend in Japan that has PA as his state that was able to get the card. The card’s 2.5% on everything is more than the 2.0% on everything from Barclays Gold. You would still get 6.25% on airline tickets on AmEx Personal Platinum dumping the MR points using the points via Charles Schwab. You still get 6% on the Blue Cash Preferred, and the gas at 4% using the Citi Anywhere from Costco. Next step is the 5% cashback on the Chase Amazon Card. I am not sure if I can even comment on this any more since no longer a military churner 🙂 This may be old news, but I couldn’t find any lists or data points for OR being on the approved state list. I decided to try to be the data point I wanted to see. Instantly approved. If you want the card may be worth trying even if your state isn’t listed.